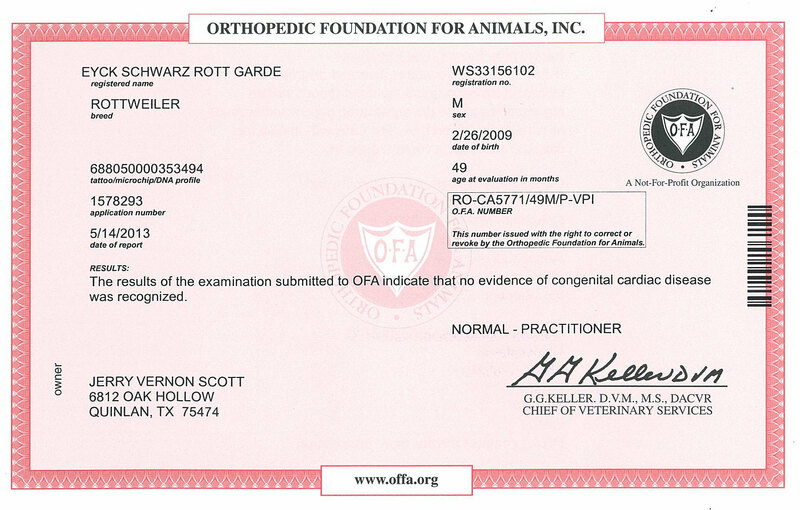 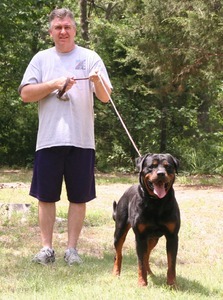 Eyck consistently produces very dark eyes and mouth pigment in his offspring. 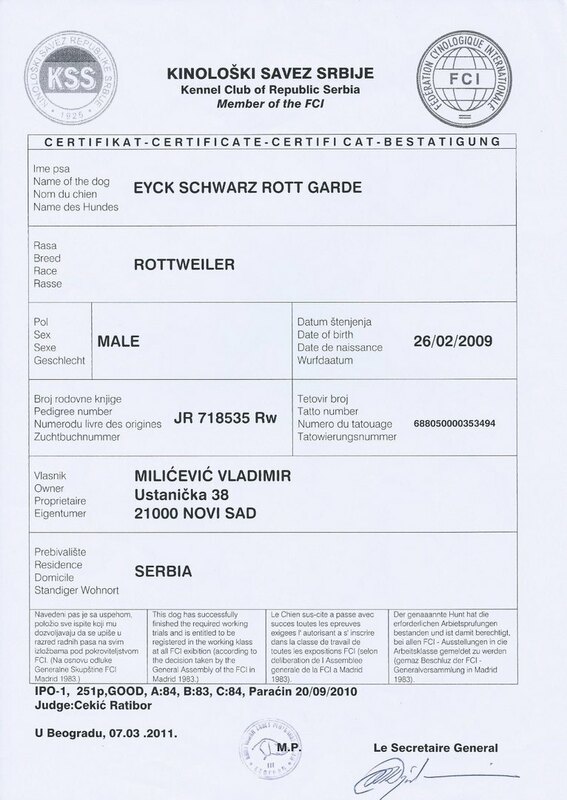 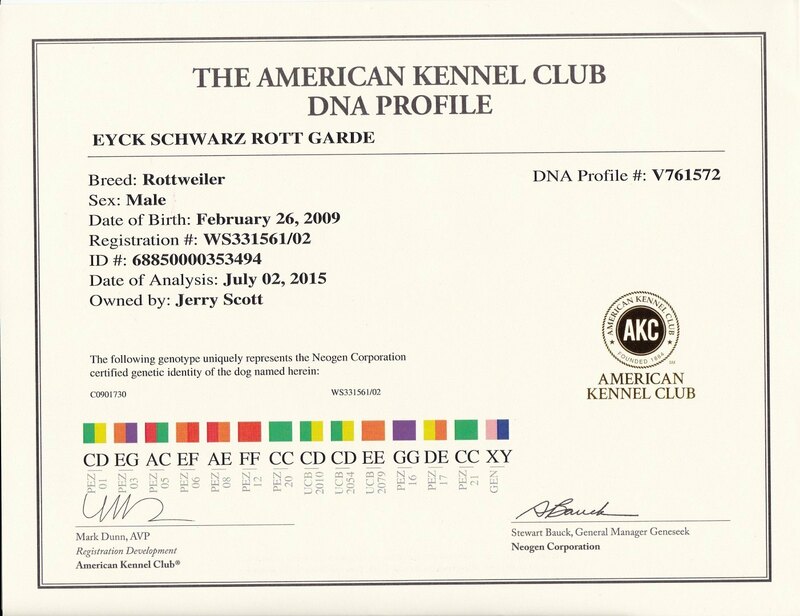 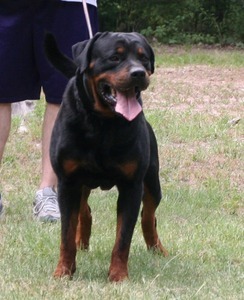 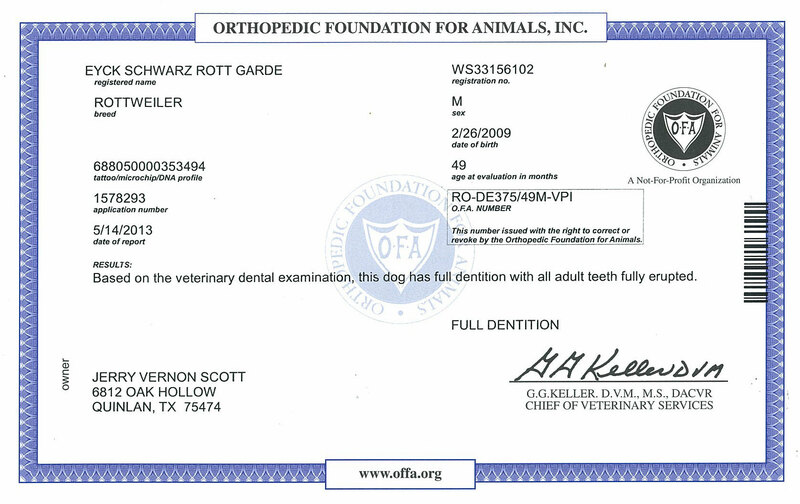 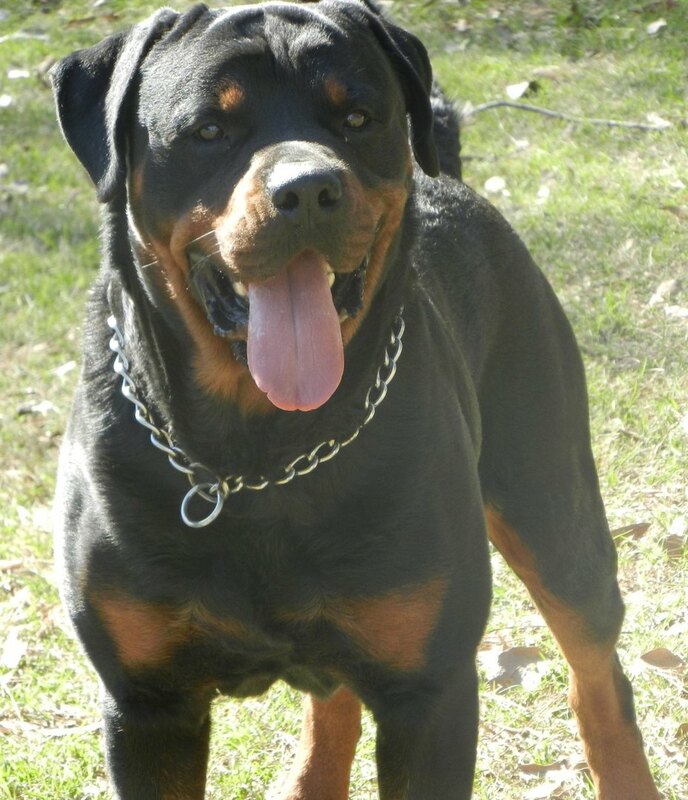 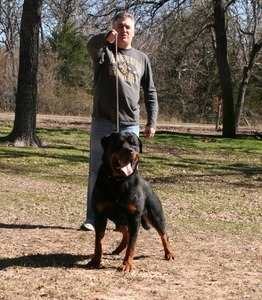 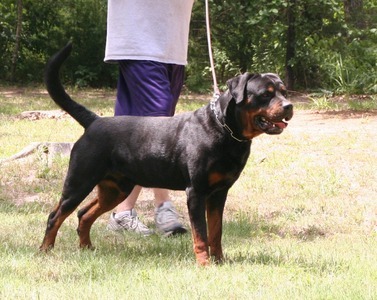 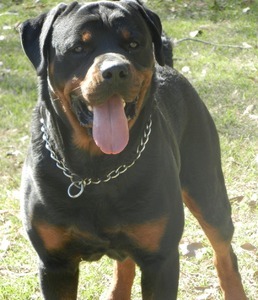 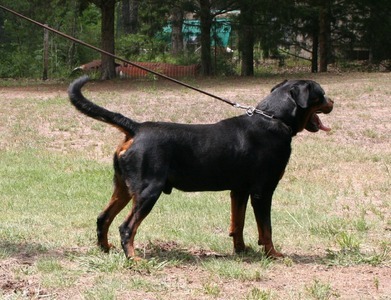 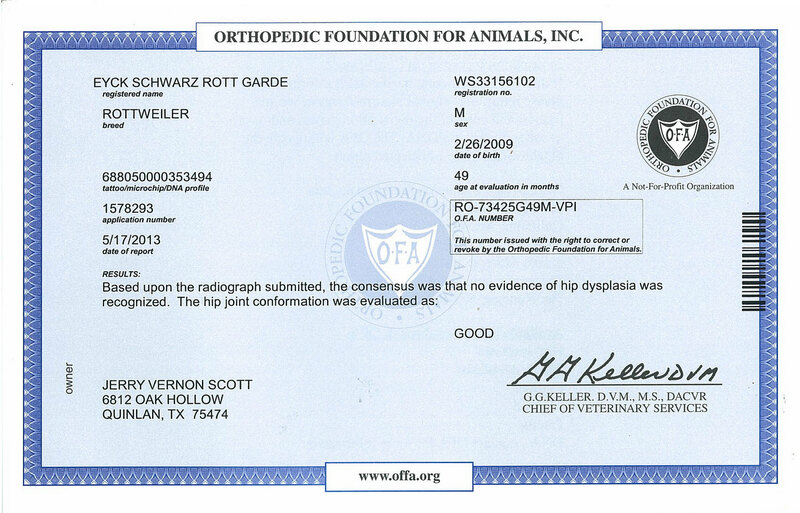 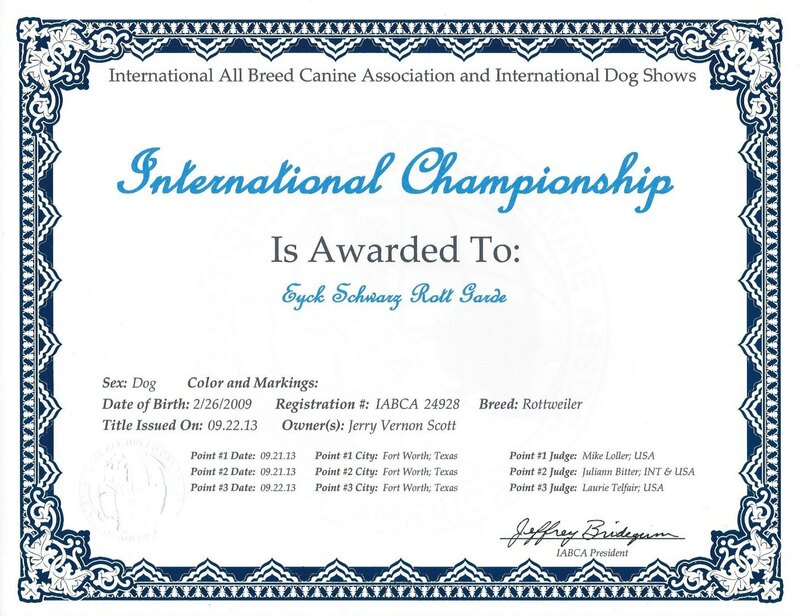 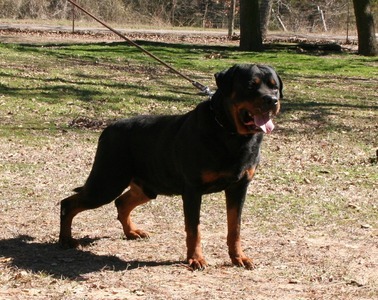 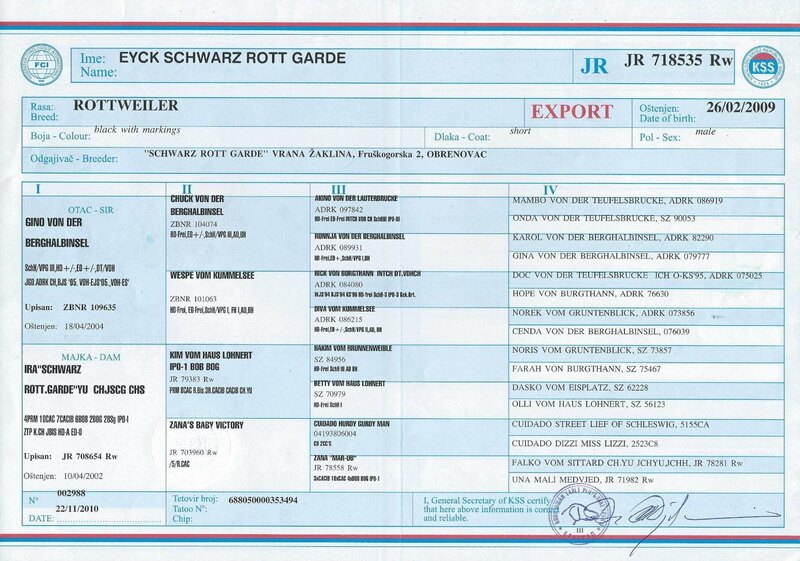 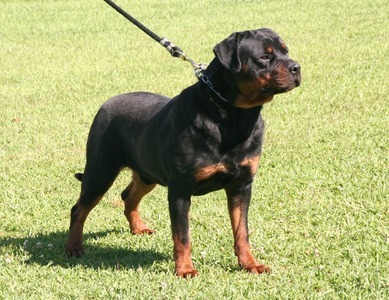 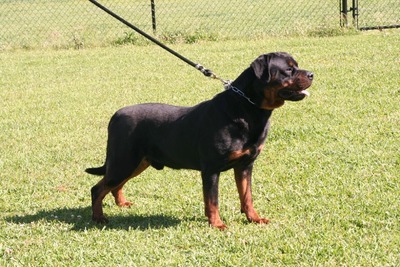 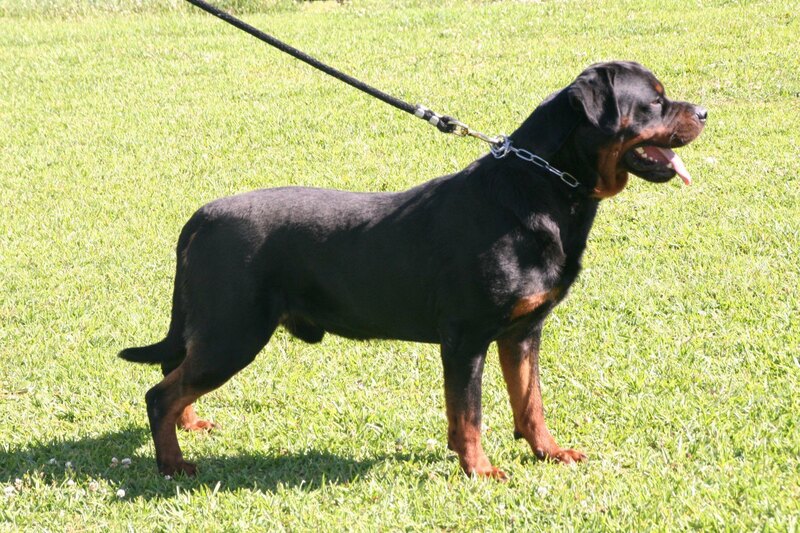 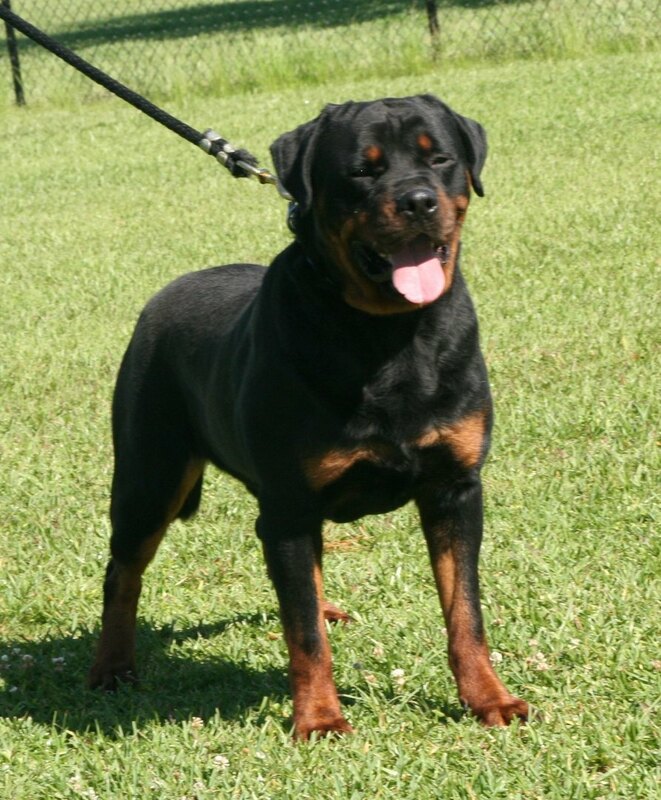 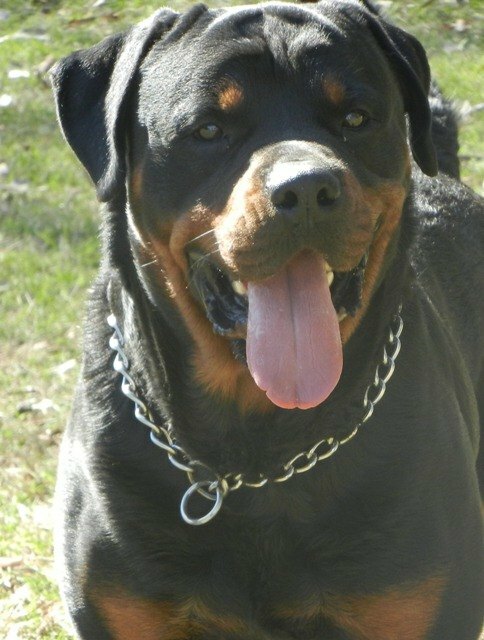 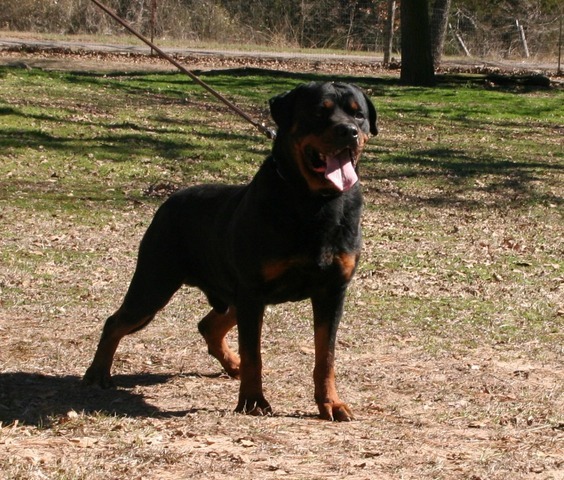 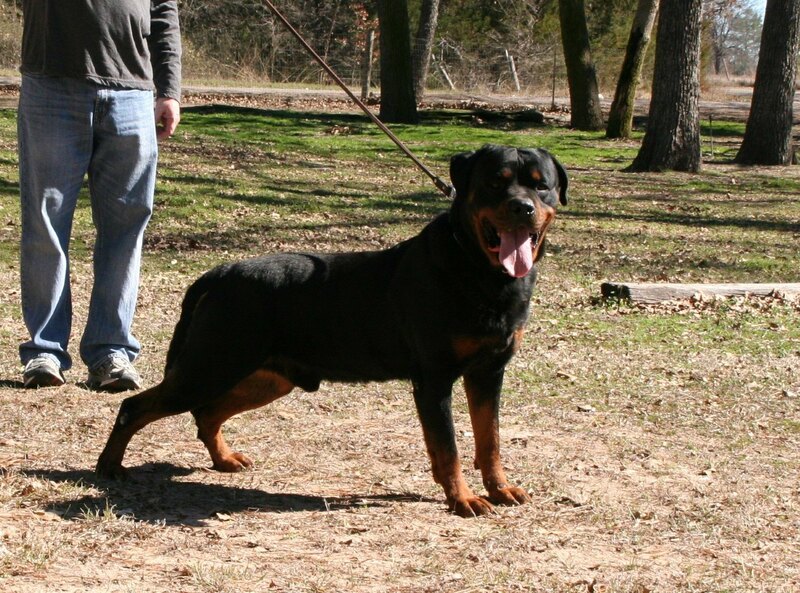 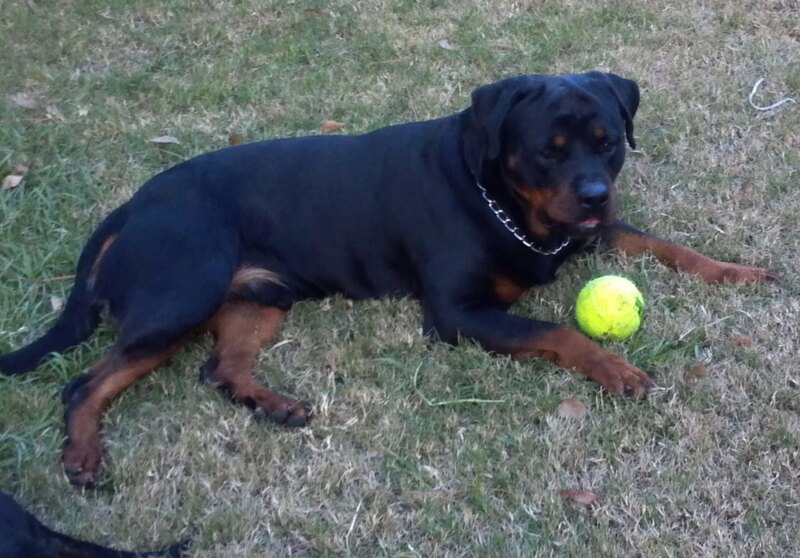 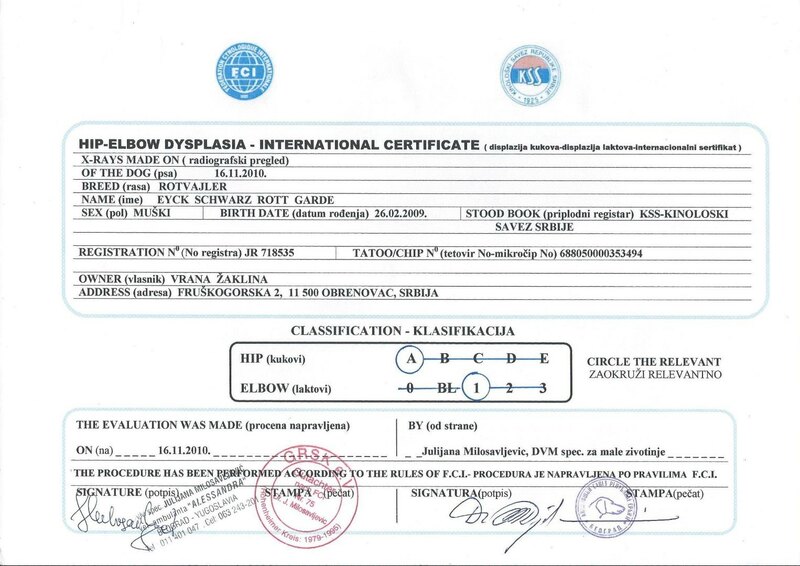 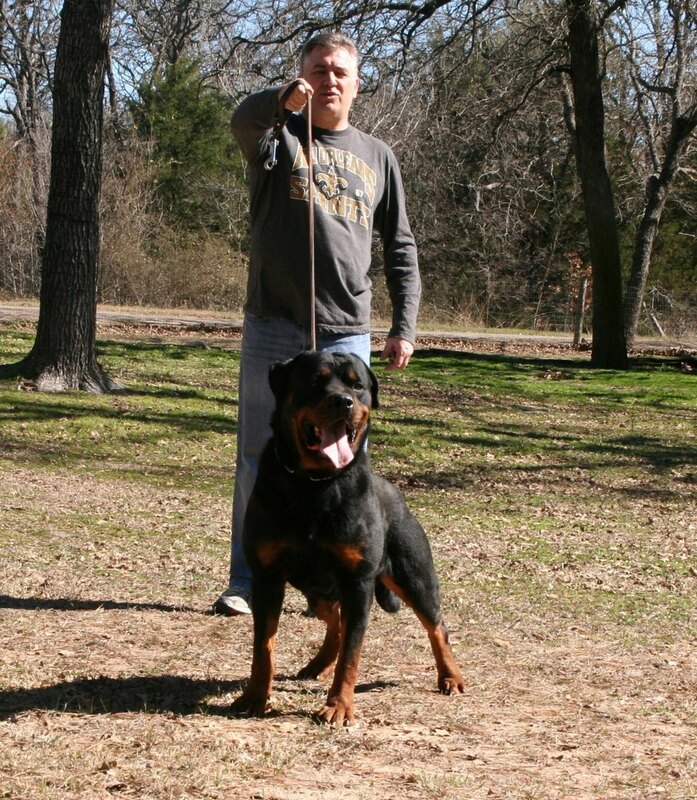 His pedigree combines some excellent show and working bloodlines from Germany. 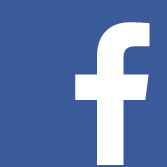 He is very social and very confident.